Rain forests represent the world's richest repository of terrestrial biodiversity, and play a major role in regulating the global climate. They support the livelihoods of a substantial proportion of the world's population and are the source of many internationally traded commodities. They remain (despite decades of conservation attention) increasingly vulnerable to degradation and clearance, with profound though often uncertain future costs to global society. Understanding the ecology of these diverse biomes, and peoples' dependencies on them, is fundamental to their future management and conservation. 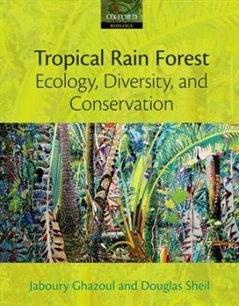 This book introduces and explores what rain forests are, how they arose, what they contain, how they function and how humans use and impact them. 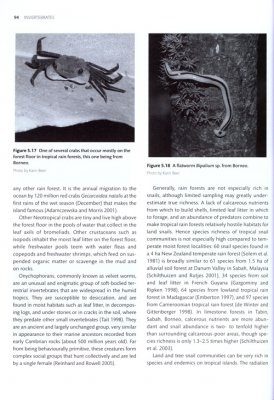 The book starts by introducing the variety of rain forest plants, fungi, microorganisms and animals, emphasising the spectacular diversity that is the motivation for their conservation. The central chapters describe the origins of rain forest communities, the variety of rain forest formations and their ecology and dynamics. 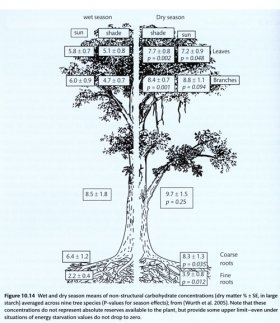 The challenge of explaining the species richness of rain forest communities lies at the heart of ecological theory, and forms a common theme throughout. 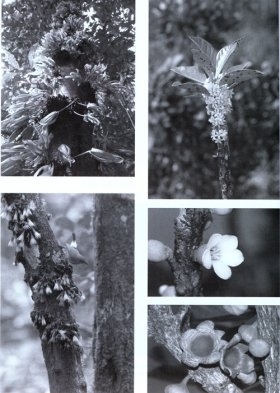 The book's final section considers historical and current interactions of humans and rain forests. It explores biodiversity conservation as well as livelihood security for the many communities that are dependent on rain forests - inextricable issues that represent urgent priorities for scientists, conservationists, and policy makers.